Orazio "RAY" Belfiore- of Mt. Sinai on March 29, 2019. Beloved Husband of Geraldine. Cherished Father of Cindy (Rich) Grossman, Michael (Patty), Cathy(Michael) Morris, John, Cynde Altheim, Gregg Iannaccone, Lisa (Martin) Colucci. Adorad Grandfather of Kristen, Michael, Christopher, Meghan, Greg, Nicholas, Isabella & Sofia & Great Grandfather of Masen, Addison & Brody. Loving Brother of Salvatore, Alfred, Angela, Johanna & Marie. 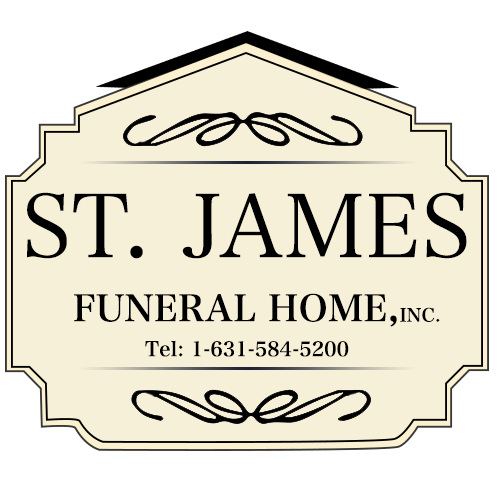 Friends may call St. James Funeral Home, Route 25, Middle Country Road, St. James on Monday 7-9pm & Tuesday 2-4pm & 7-9pm. Funeral Mass on Wednesday at 10:30am St. Patrick's Church, Smithtown. Interment to follow at St. Charles Cemetery, Farmingdale, NY.